As the family circle expands, a new baby brings a sense of joyful awe to home and heart. 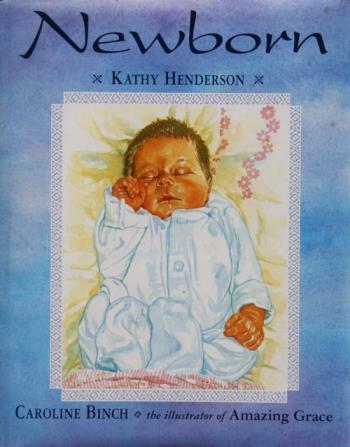 Through the eyes of a loving mother, Kathy Henderson and Caroline Binch create a delightful introduction to the most common extraordinary experience, the amazing happiness of welcoming a baby into the embrace of family life. Hardcover.